HAve The Best of both worlds. 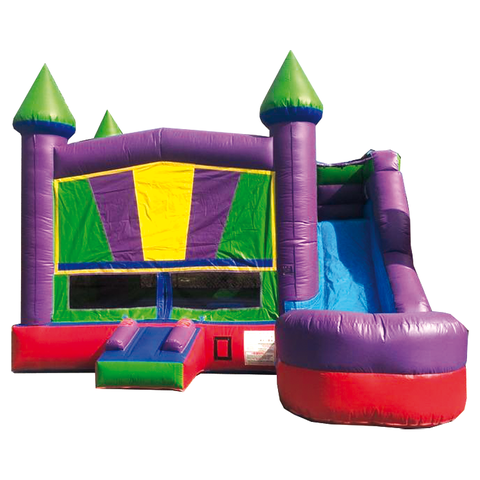 A jump house and a wet slide. Add Any Theme to this unit.